inVeritas has experience working with different clients to increase their social media presence and turn that awareness into profits. 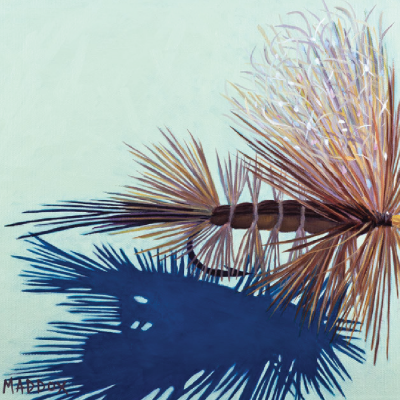 A.D. Maddox, an artist known for her colorful art depicting fly-fishing scenes and outdoor canvases, sought expertise to reach the right audience. With inVeritas’ targeted approach, Maddox’s social media following increased by more than 6,000 and continues to grow. In just a few months, inVeritas increased audience interactions and traffic by over 400 percent through targeted marketing on Facebook. Engagement on Instagram and Twitter also soared, increasing by over 300 percent.